This honey distils the autumnal flavour of Yorkshire. Our last crop of the season, it is made when the bees feed on the purple heather moors of the North and South Pennines. Hives are situated on moorland near Ilkely and High Eldwick. It has a distinctive smoky, caramel flavour and varies in colour from rich gold to dark treacle. 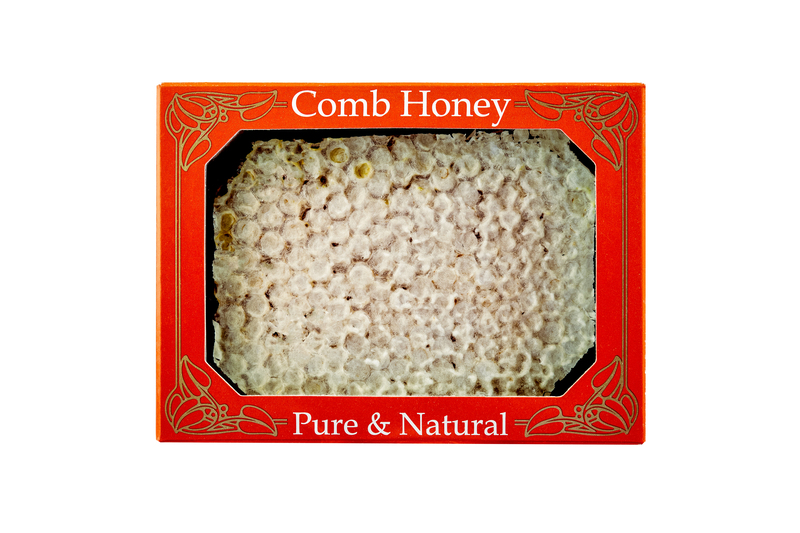 It has a thick, bubbly texture, similar to Manuka honey. This special honey is a truly sophisticated choice. a super indulgent honey,I usually stock up on my honey at the great Yorkshire show,but I’m so glad I found you! The beautiful heather moors makes an equally beautiful honey.I bought 2 jars of this honey and will definitely be back to try the others.Thank you.